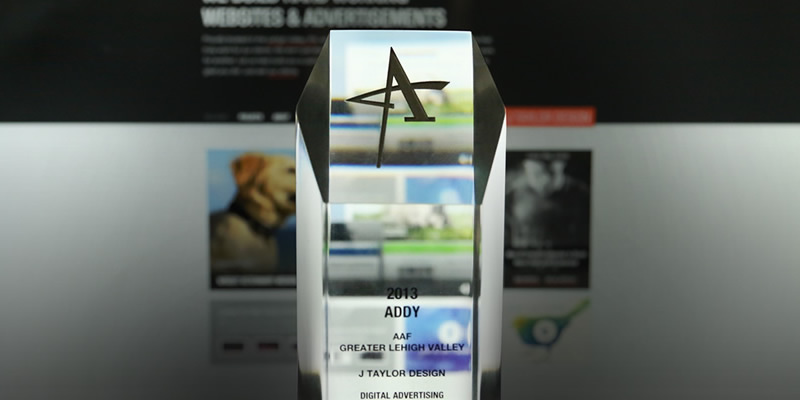 This weekend we had the chance to bump elbows with our friends and colleagues at the AAF Greater Lehigh Valley Addy Awards. This year’s Addy Awards, where design studios from all over the Lehigh Valley are awarded for the year’s achievements, were held at the beautiful Hotel Bethlehem. Congratulations to all the winners; here is to a year of exciting creativity!